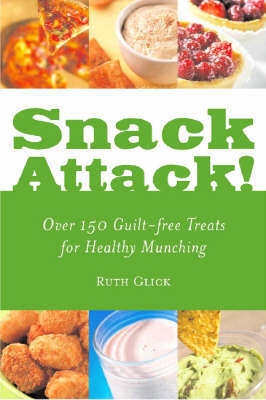 Here are more than 150 snack recipes for you to eat right - and many of the recipes are healthy versions of old-time favorites! Every recipe contains complete nutrition facts, preparation times, and easy-to-follow instructions. And each recipe is low in fat, saturated fat, and sodium. You can choose from tasty and healthy snack recipes, such as Teriyaki Chicken Bites, Con Queso Bean Dip, Popcorn Crunch, Hawaiian Meatballs, and many more healthy versions of old favorites! The American Diabetes Association Month of Meals Diabetes Meal Planner: Quick and Easy Menus for People with Diabetes!